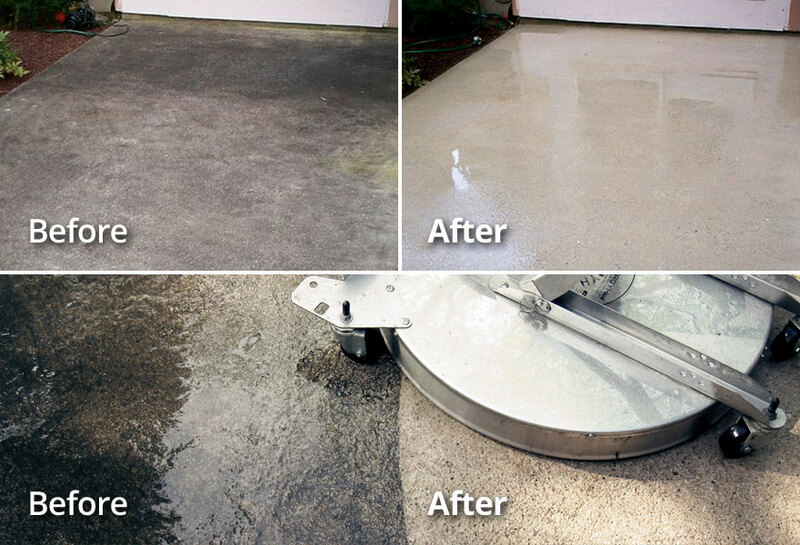 Residential Pressure Washing Services in OKC area, Edmond OK, Moore OK, Norman OK, Yukon OK, Midwest City OK.
Soft Washing gets the job done right! Stucco Siding Washing & more! Inside or Out, we clean gutters! 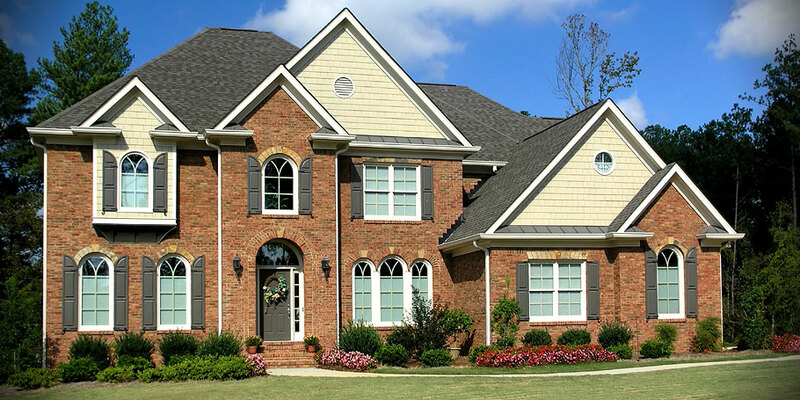 Without regular gutter system clean outs, your home could face costly problems with interior water damage, pest & insect nesting, and foundation damage. But don’t risk your neck up on that dangerous ladder – we can help! 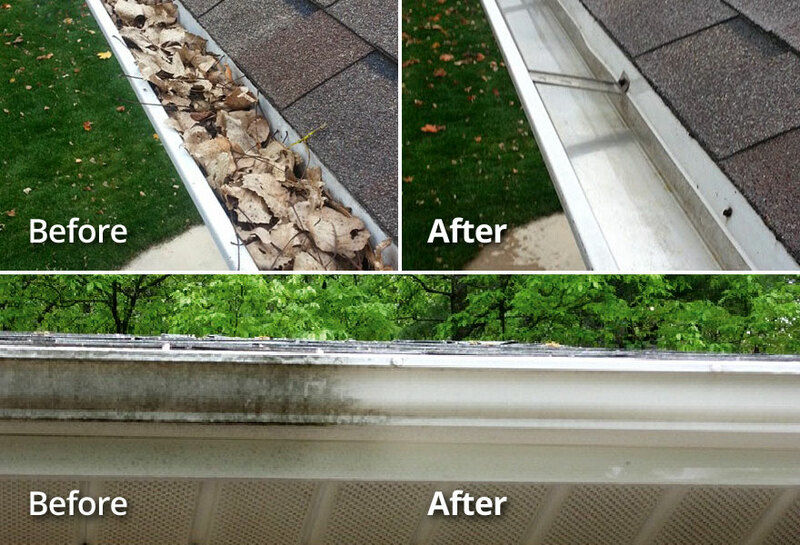 Did you know the exterior of your gutters should be cleaned, too? 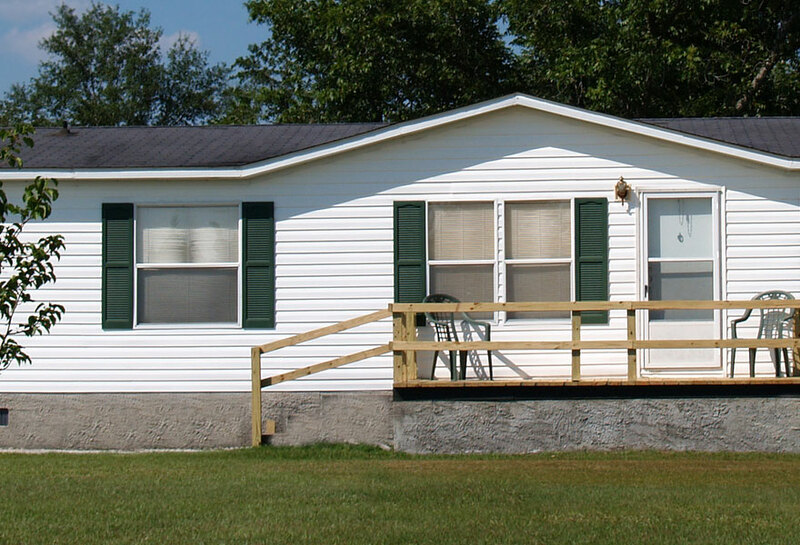 Removing those dark streaks and stains that build up on your gutters and downspouts is a great finishing touch, giving your home that “completely clean” look. A Fresh Look for your property! 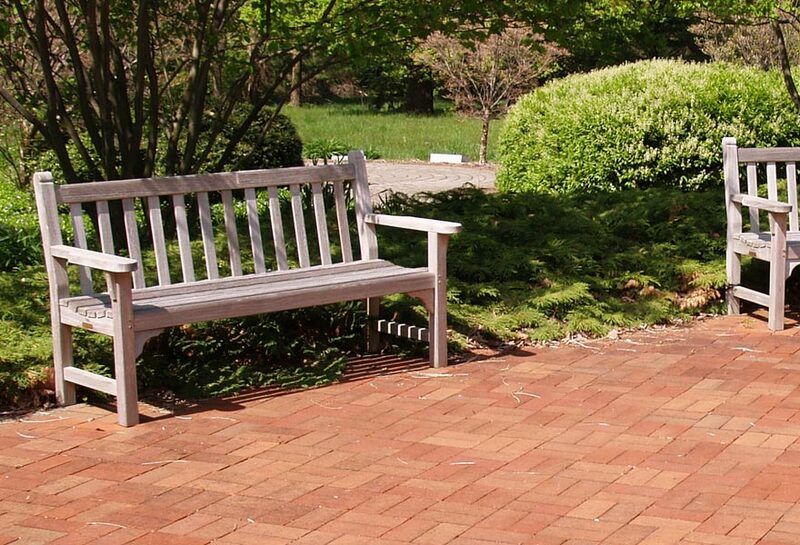 Brick & Stone Paths & more! We Clean all types of fencing! The fence around your property is more than just a boundary, it’s an important part of your home’s overall appearance and beauty. 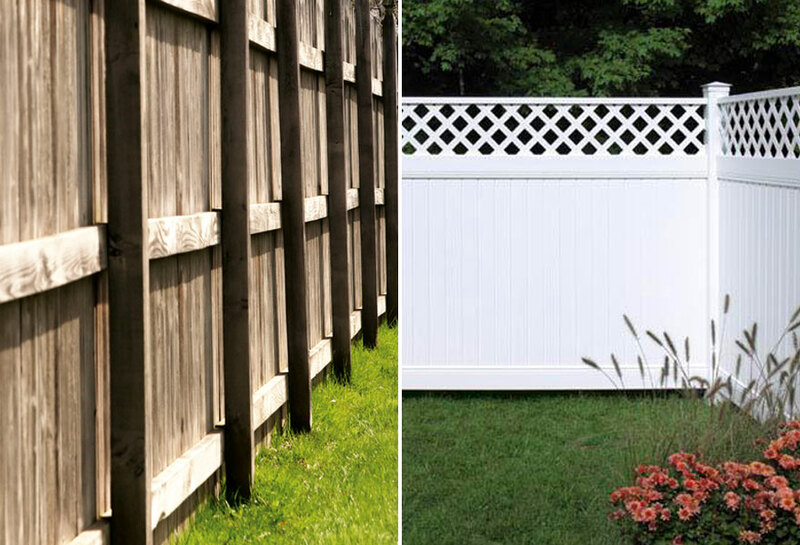 Let the pros at Matt’s Pressure Washing Service make your fence look clean and new again! Brick & Stone Walls & more! We’re doing our part to keep the OKC Metro Area clean and beautiful. 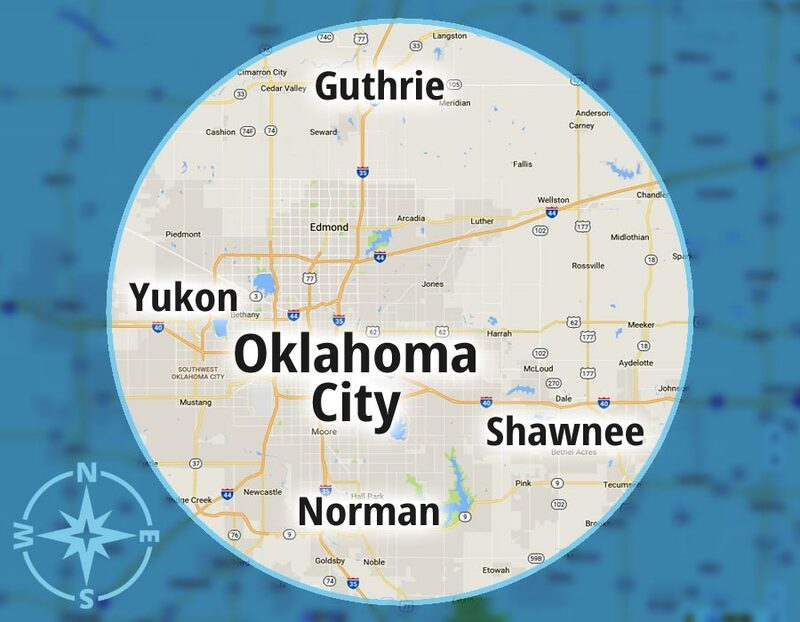 Our professional pressure washing services are available to home and business owners as far north as Guthrie, as far east as Yukon, as far west as Shawnee, and as far south as Norman. Not sure if you’re in our Service Area? Just give us a call to find out. Even if we can’t be of service, we’ll do our best to connect you with a reputable provider in your area. Contact Us 24/7/365 for a FREE Quote! 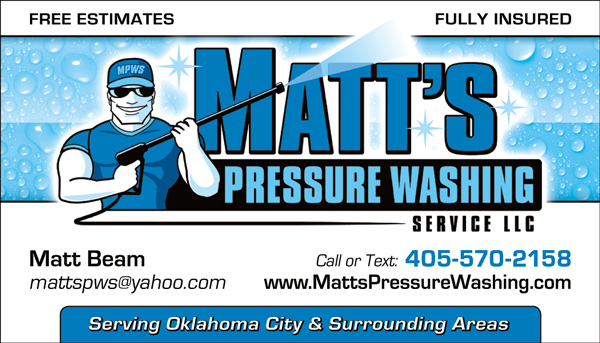 Matt’s Pressure Washing Service LLC is proud to be the Oklahoma City metro area’s #1 provider of top quality Pressure Washing services to Residential and Commercial clients. Contact us today for a FREE Quote! • Construction Cleanup & more!